Great Kohl's Sales With Double Coupon Codes ~ 20% Off Plus Free Shipping! 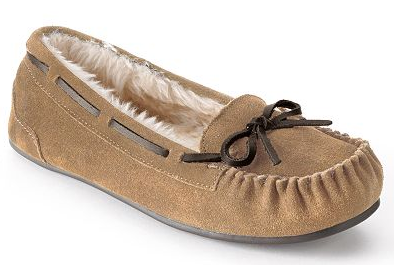 Great Kohl’s Sales With Double Coupon Codes ~ 20% Off Plus Free Shipping! September 22, 2012 · by Zack Reyes · Post may contain affiliate links. See my disclosure policy here. Today is a great day to shop Kohl's.com! They've got 2 coupon codes going that everyone can use! Enter FREE2SHIP for free shipping and FFSEPT20 to get 20% off your order! 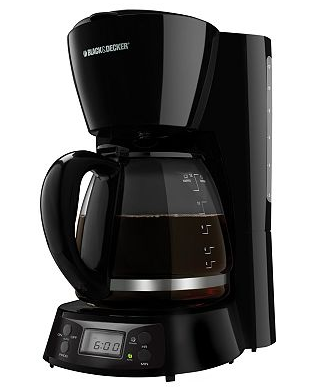 Black and Decker 12-Cup Coffee Maker - Black $19.99. This is regularly $39.99, so that's half price! Free shipping too! That's a great price for a nice, quality coffee maker shipped right to your door! 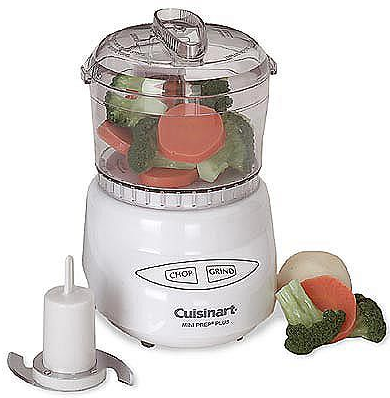 Cuisinart Mini Food processor $27.99. Normally $59.99! This is a great alternative to the larger food processors that you never fill up halfway anyway! Ladies Mocasins Just $19.99! That's half price! There are 4 colors to choose from and they had just about every size in stock! 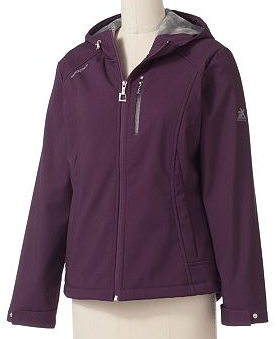 Women's Hooded Water Resistant Soft Shell Jacket - $39.99. Regularly $90! Get yourself a really nice jacket before the cold weather hits! Also would make a great gift! All sizes still available! These codes also work on clearance items! Check out their huge clearance section here!